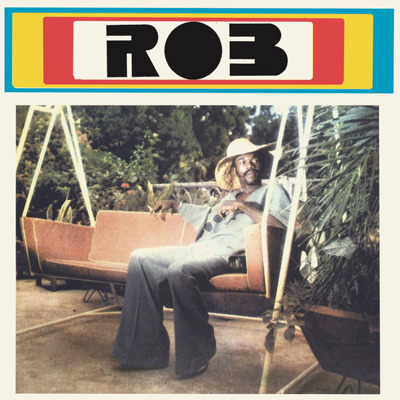 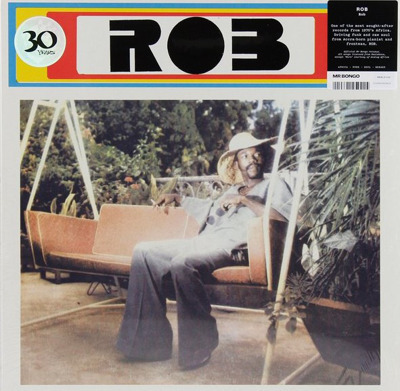 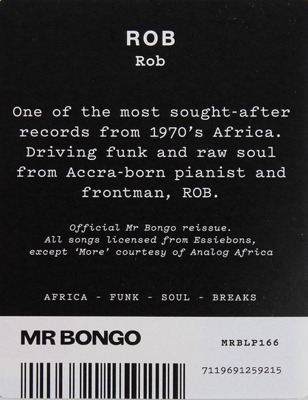 Eight years on from its previous reissue (that time courtesy of Analog Africa's "Limited Dance Edition" series), Mr Bongo is offering up a fresh, licensed re-press of Rob's eponymous 1977 Afro-funk masterpiece. 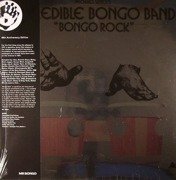 If you missed out in 2011, the set is definitely worth picking up because it's rock solid heat from start to finish. 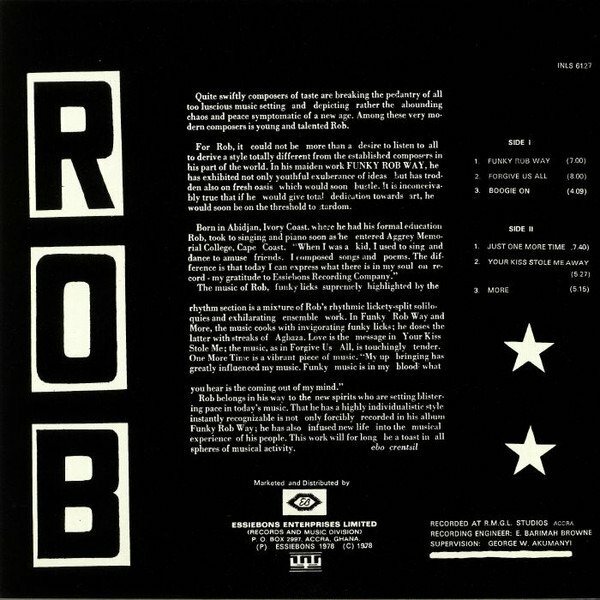 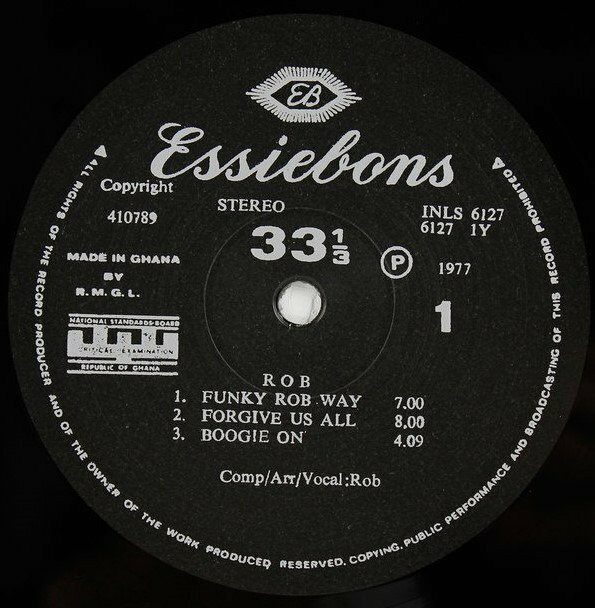 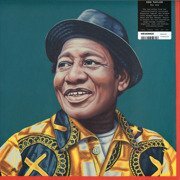 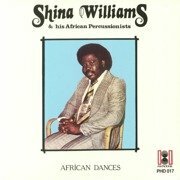 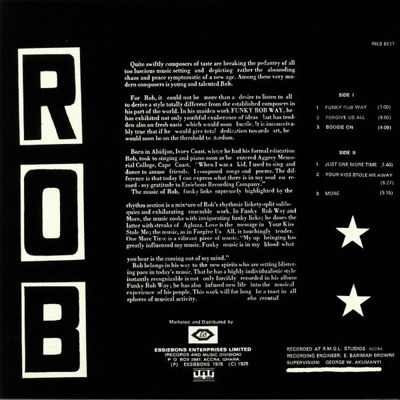 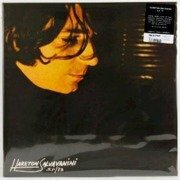 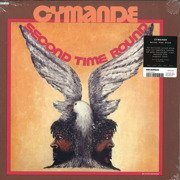 Check, for example, the heavily percussive Afro-beat/Afro-funk fusion of "Funky Rob Way", the flanged funk guitars and heavy brass action of "Boogie On", the jazz guitars and loved-up vocals of "Your Kiss Stole Me Away" and the William Onyeabor-does-James-Brown heaviness of closing cut "More".